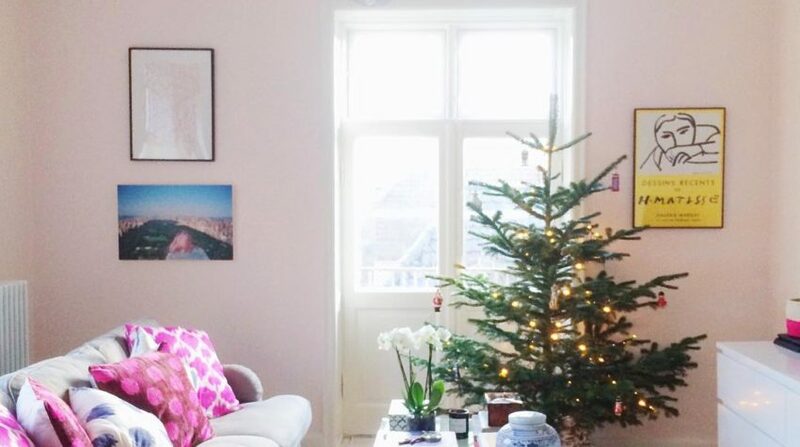 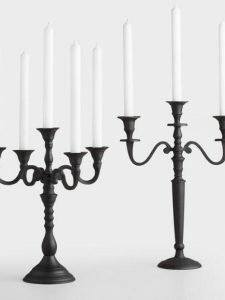 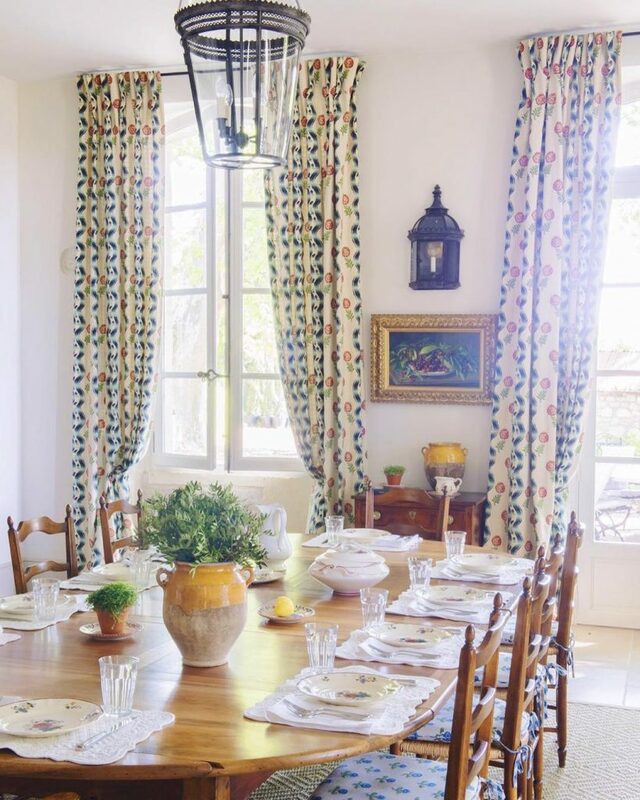 I haven’t been to the South of France in over ten years and this needs to change. 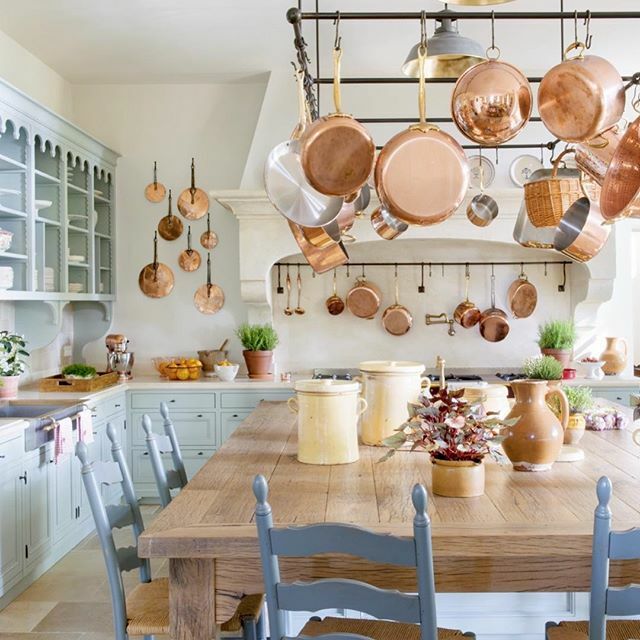 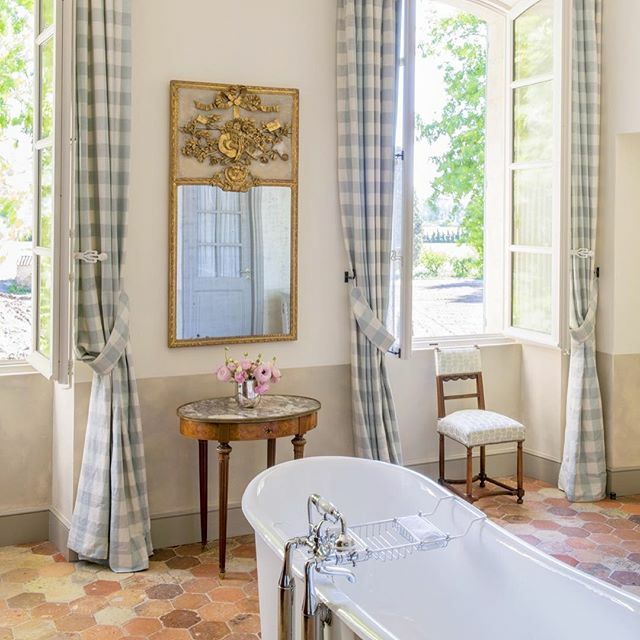 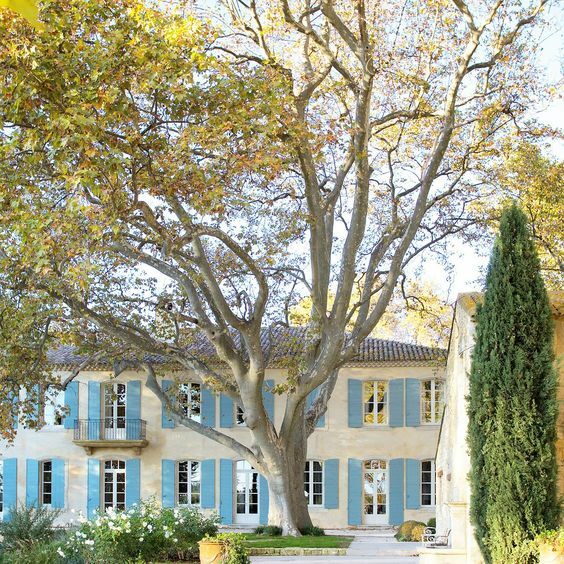 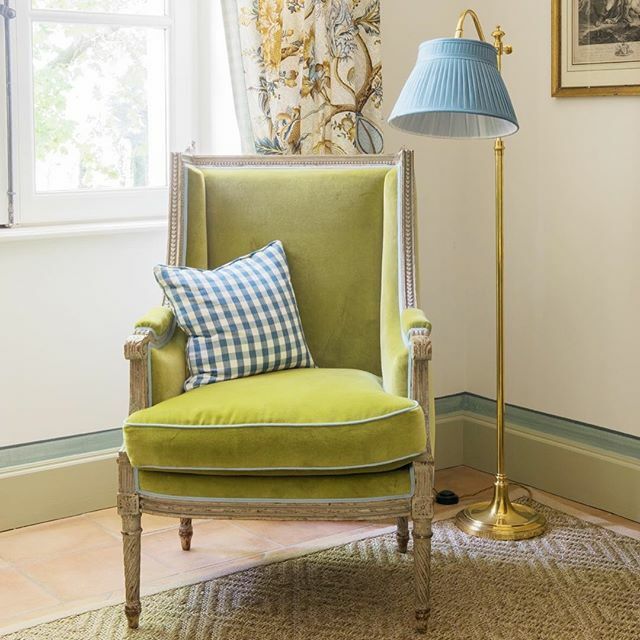 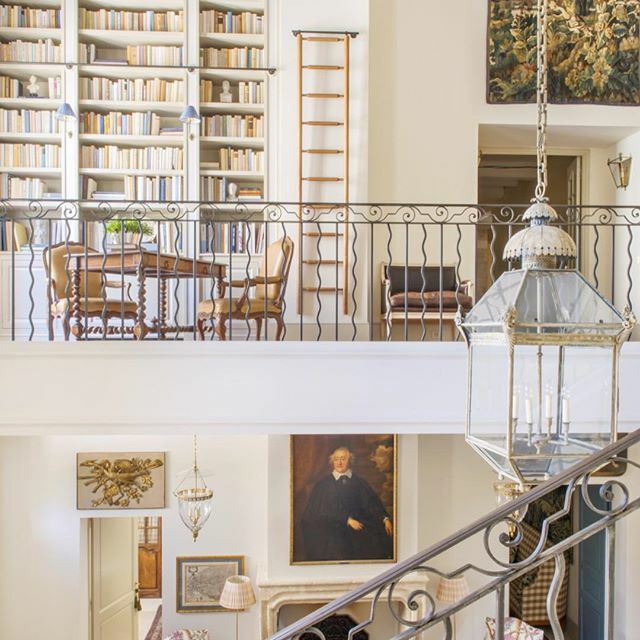 Le Mas des Poiriers is an 18th century farm house turned luxury hotel in Provence. 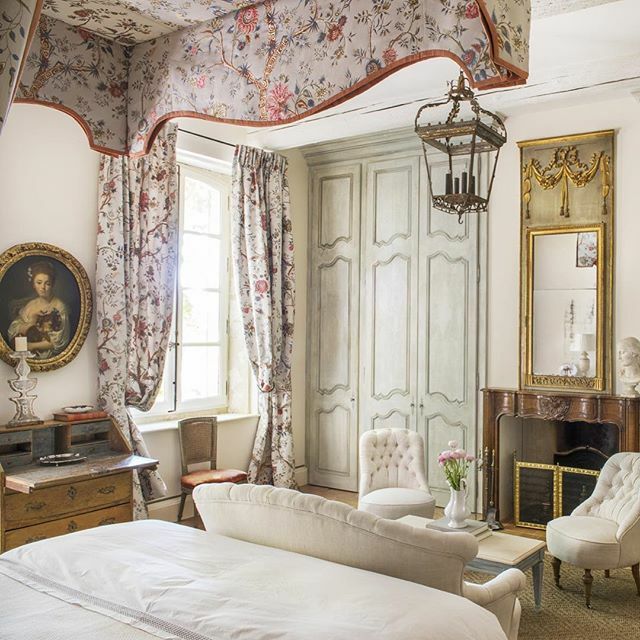 Located near the magical Medieval city of Avignon (I saw a ballet there once inside the Palais des Papes! 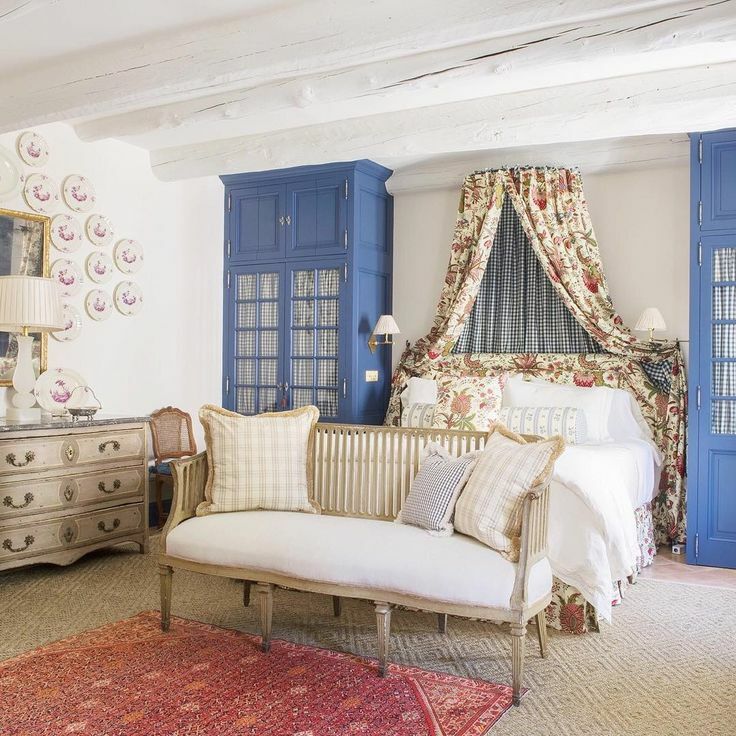 ), the property consists of 65 acres of pear orchard and sunflowers. 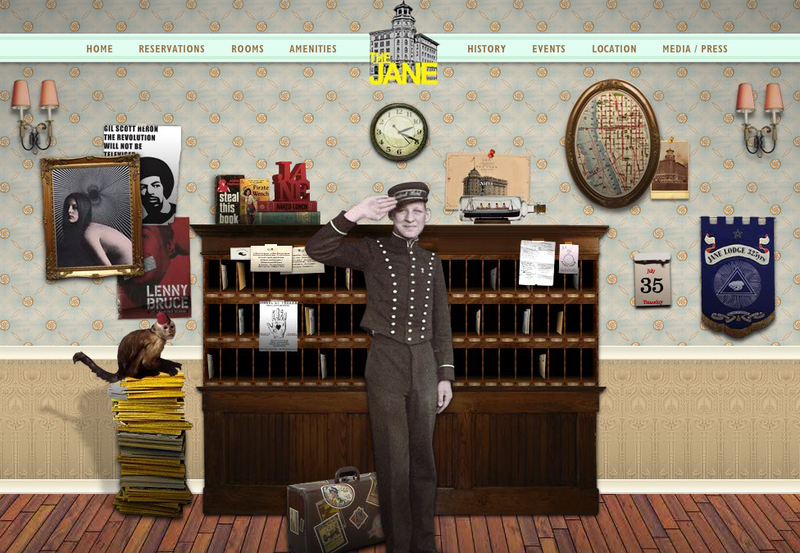 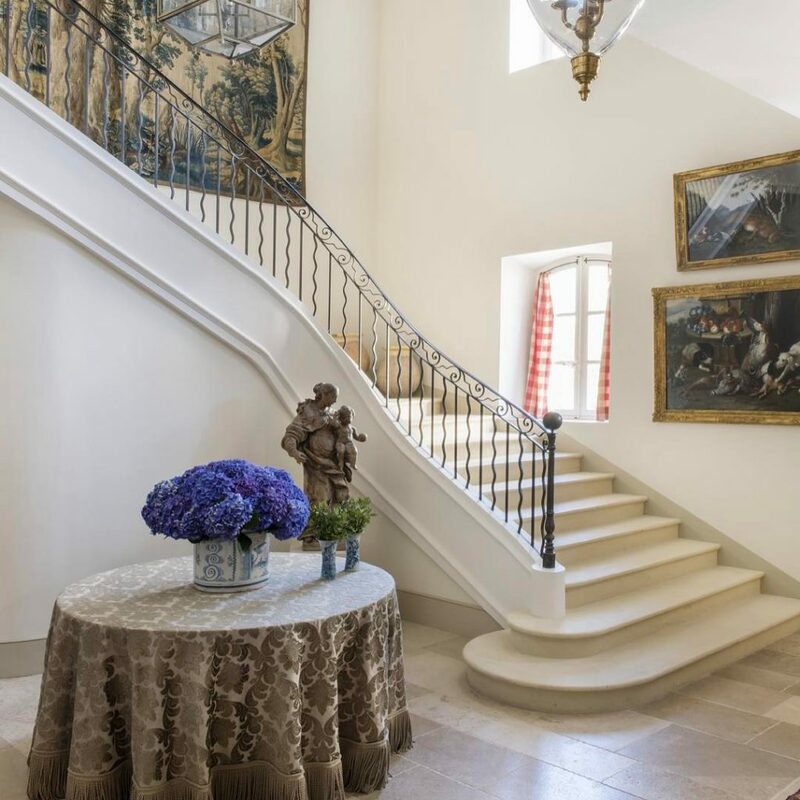 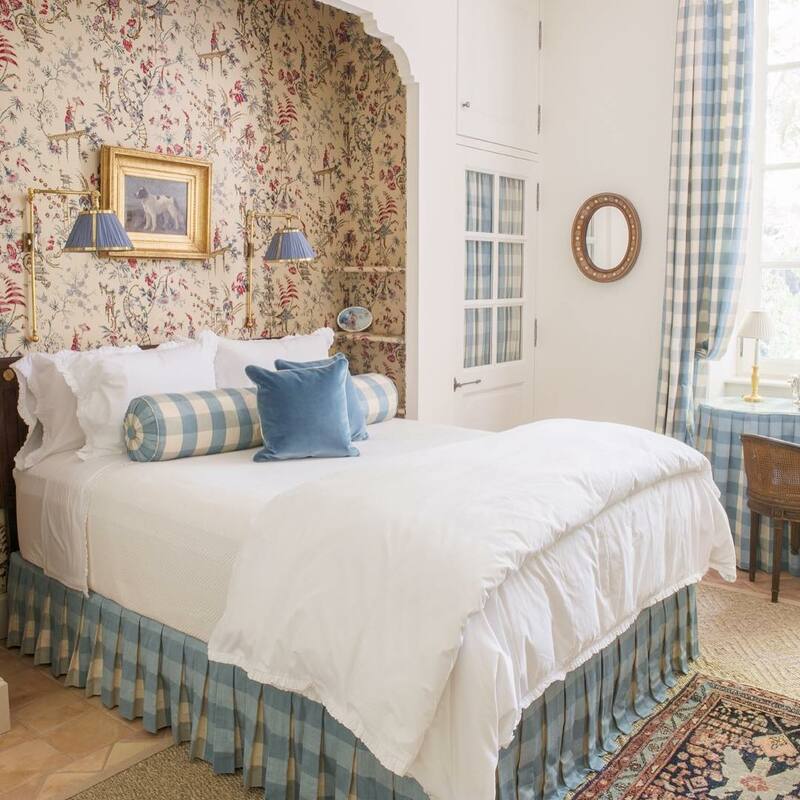 Newly renovated, the property now boasts nine bedrooms, a tennis court, and swimming pool. 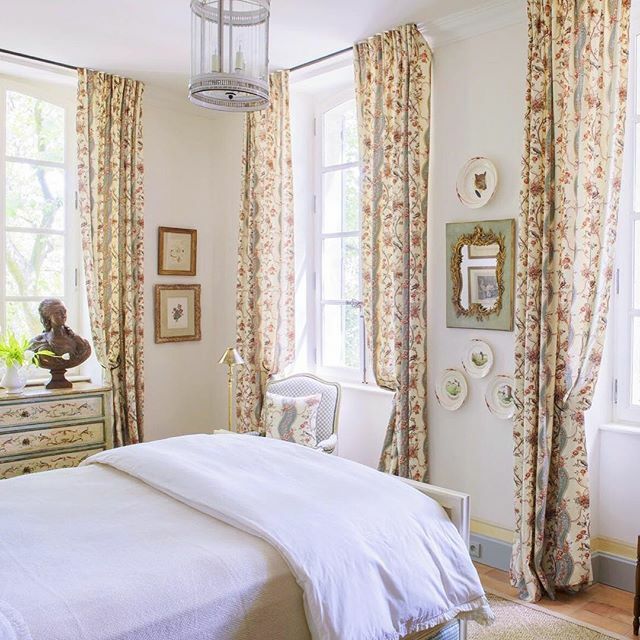 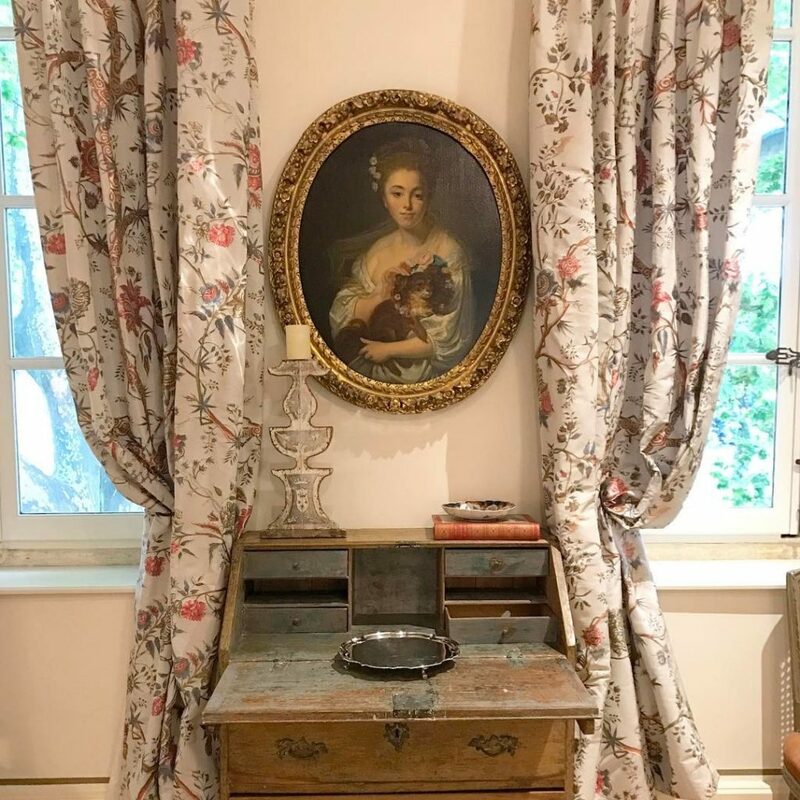 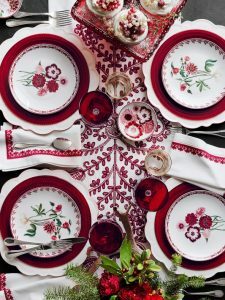 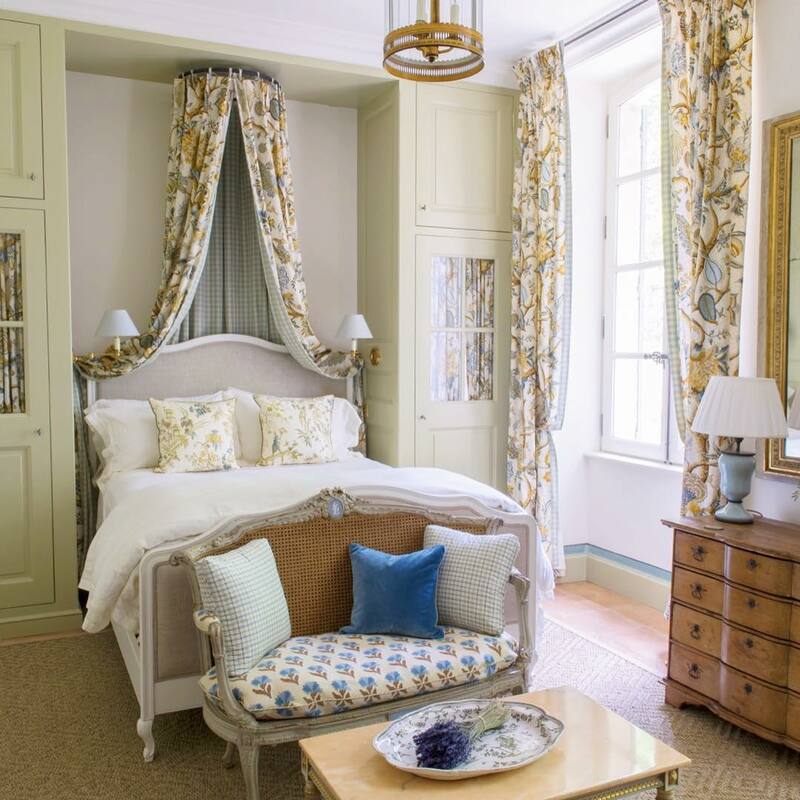 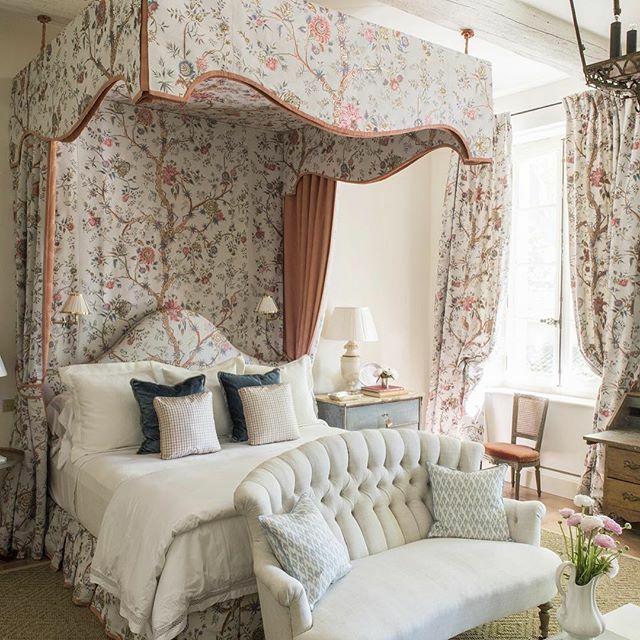 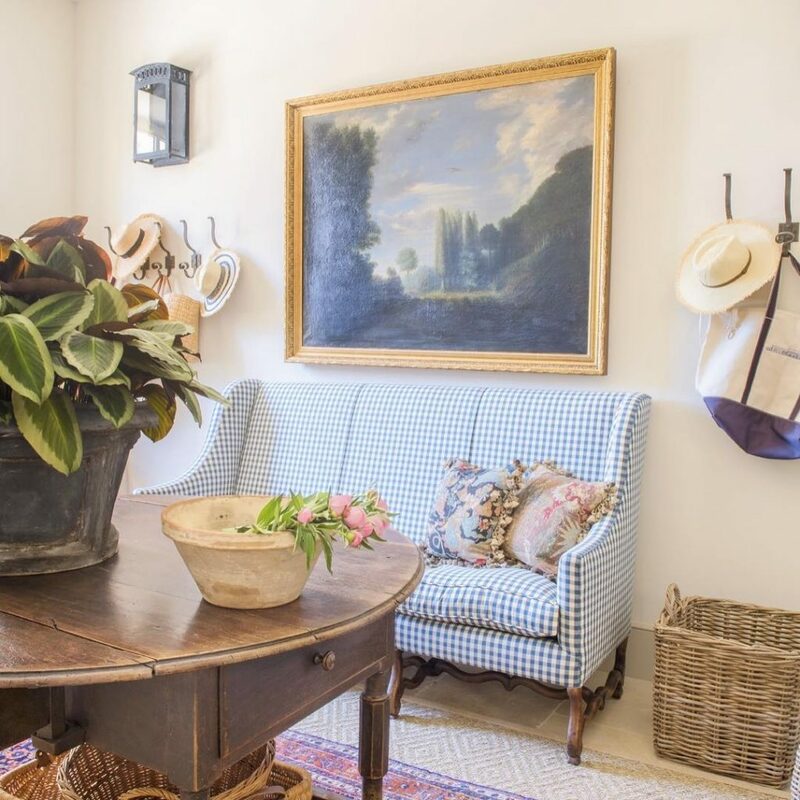 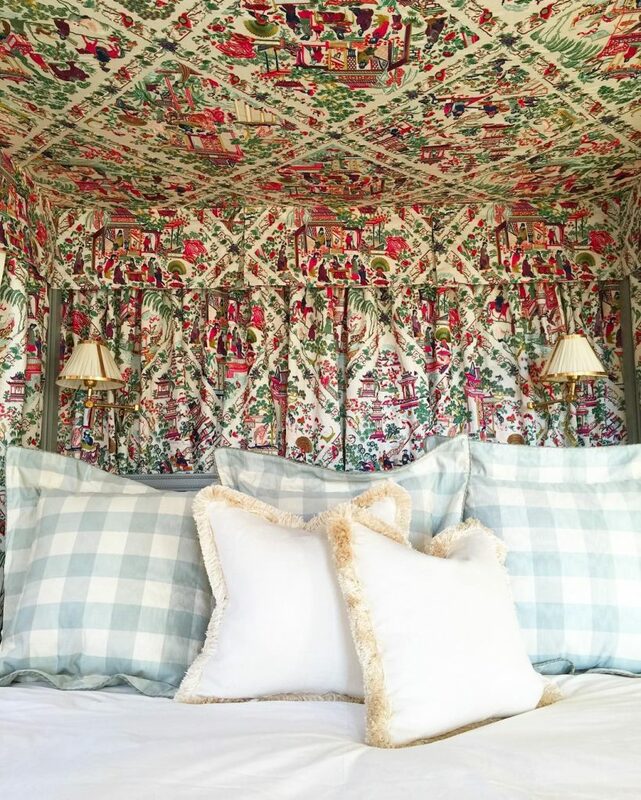 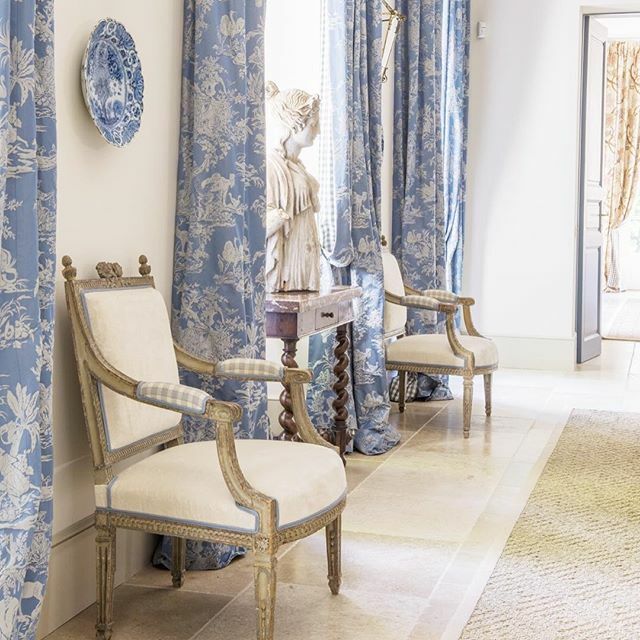 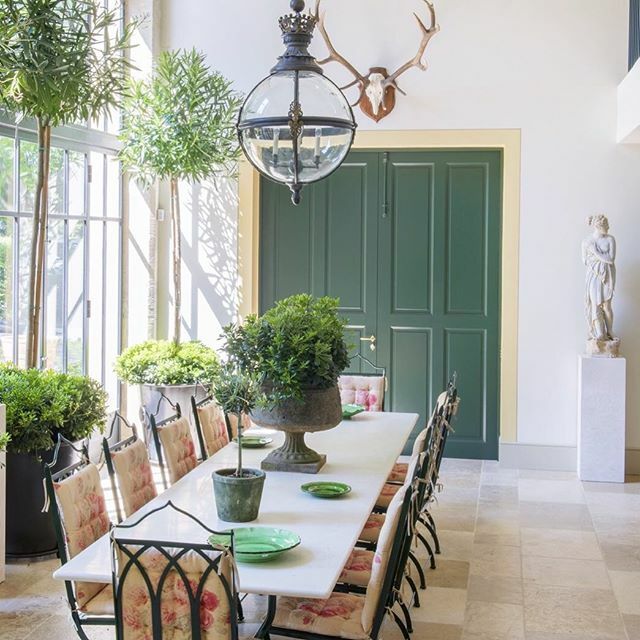 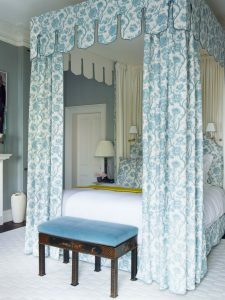 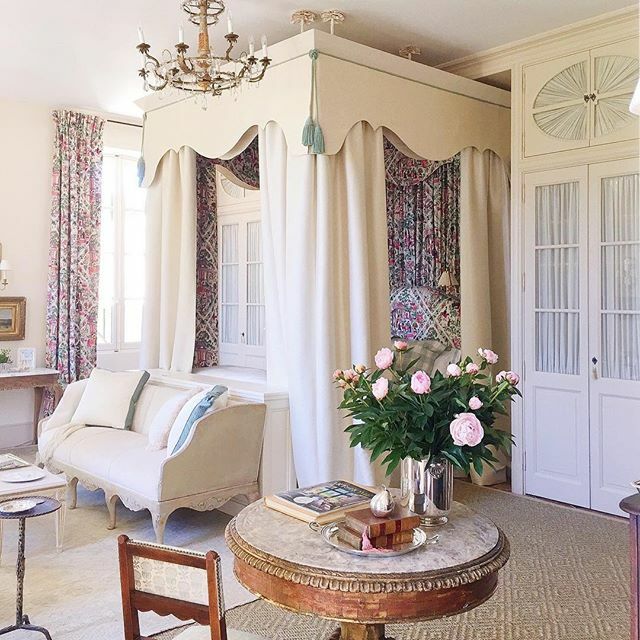 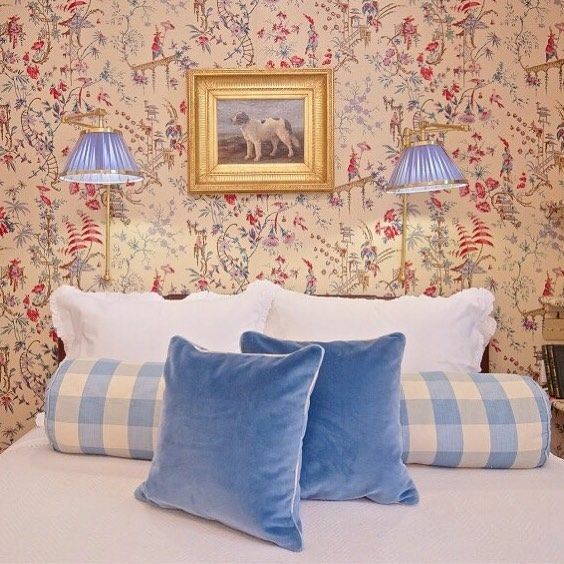 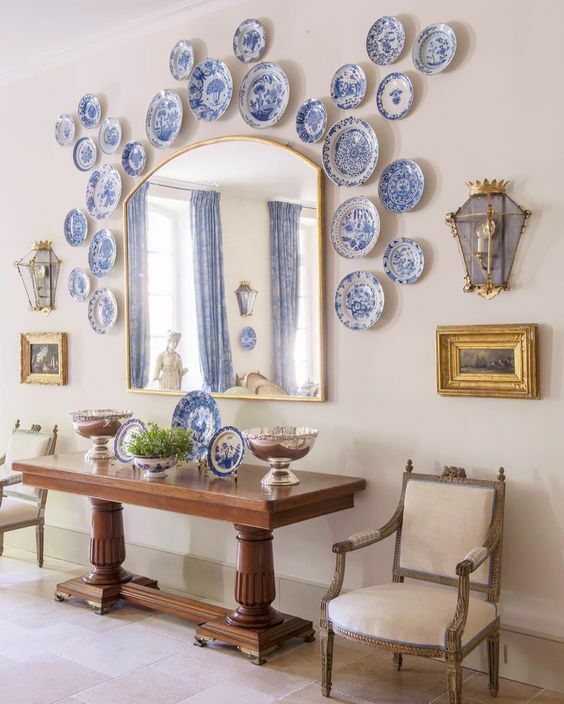 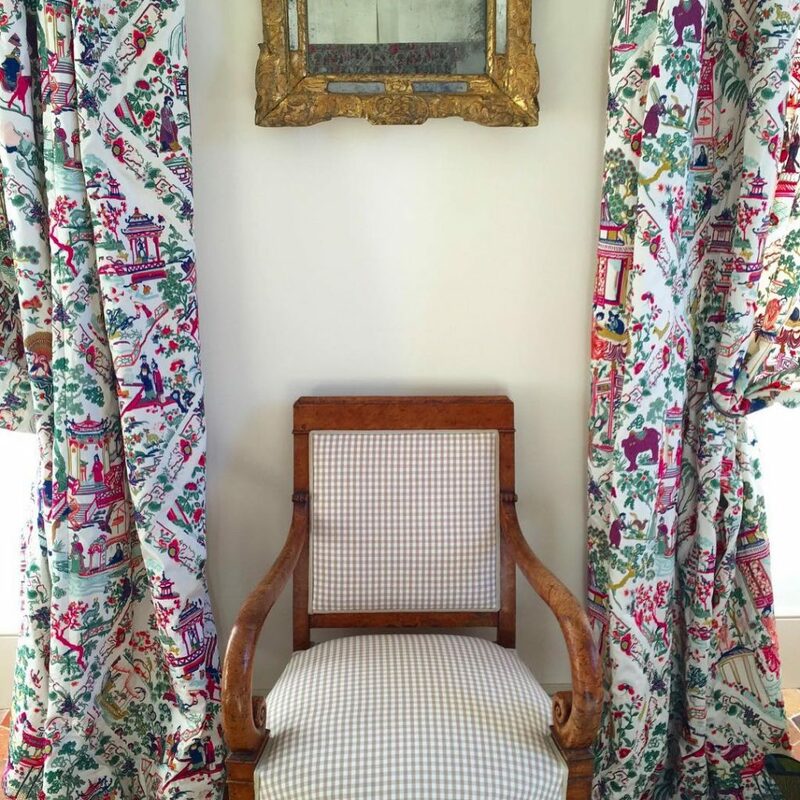 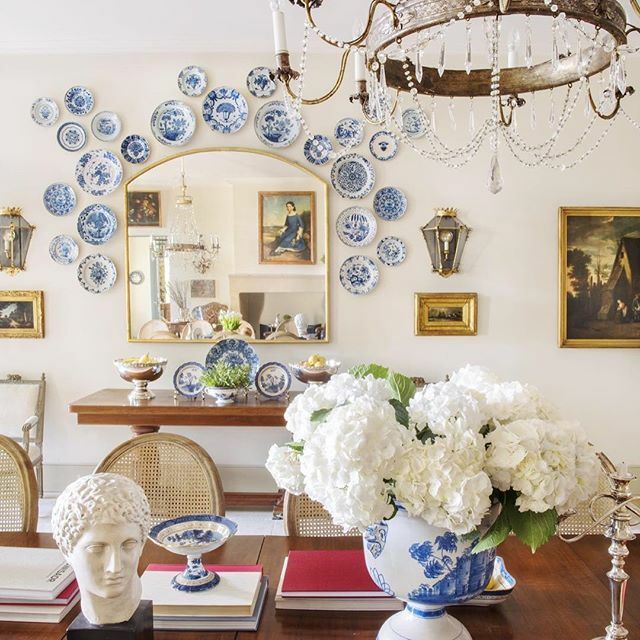 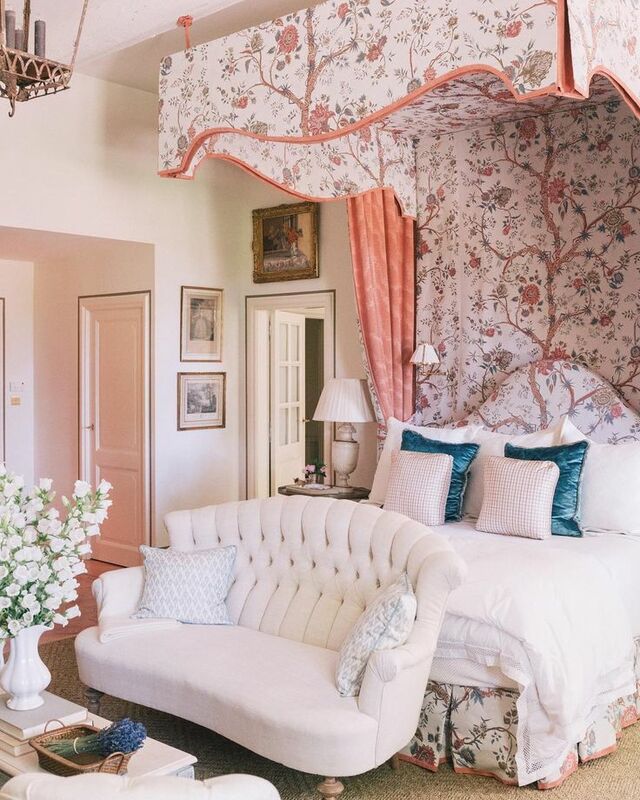 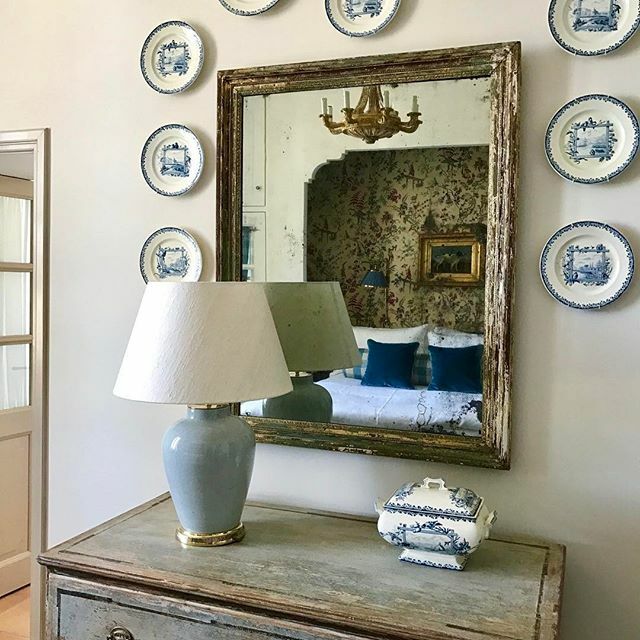 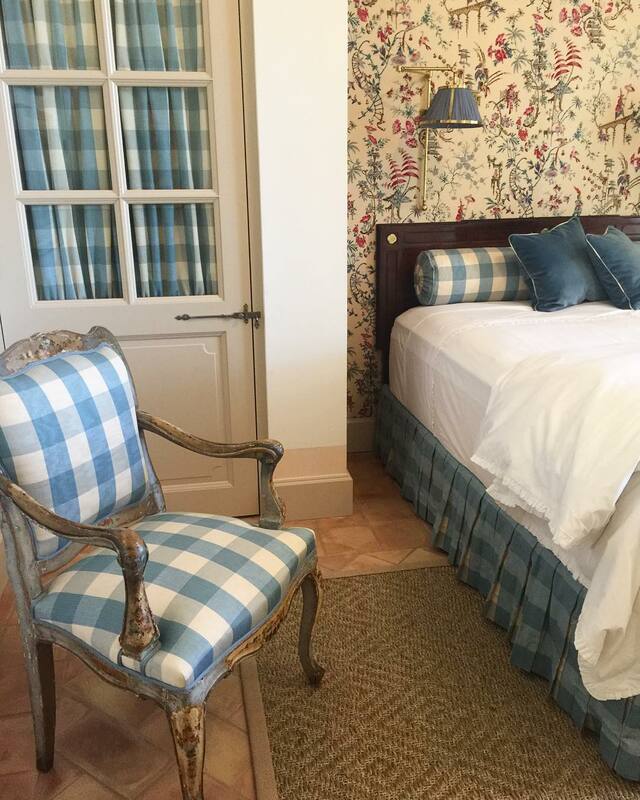 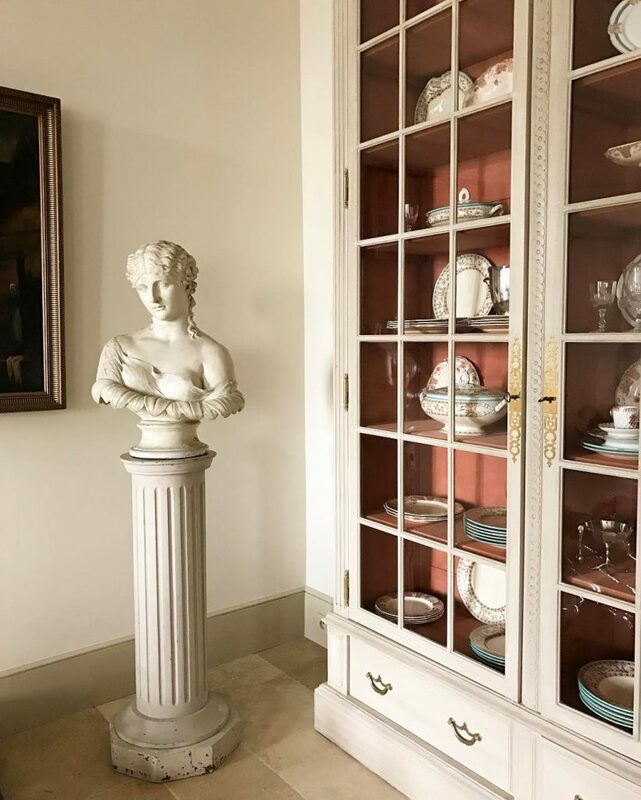 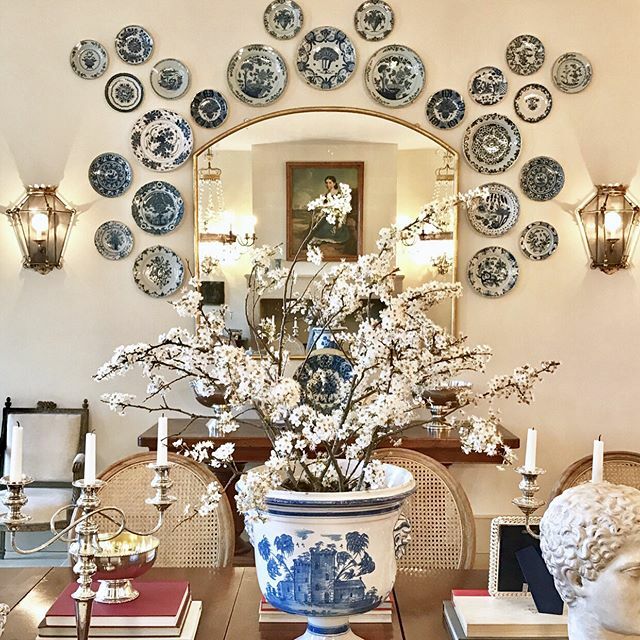 The gorgeous rooms were decorated in a classic French country style by designer Susan Bednar Long using all Pierre Frey fabrics (talk about the dream!). 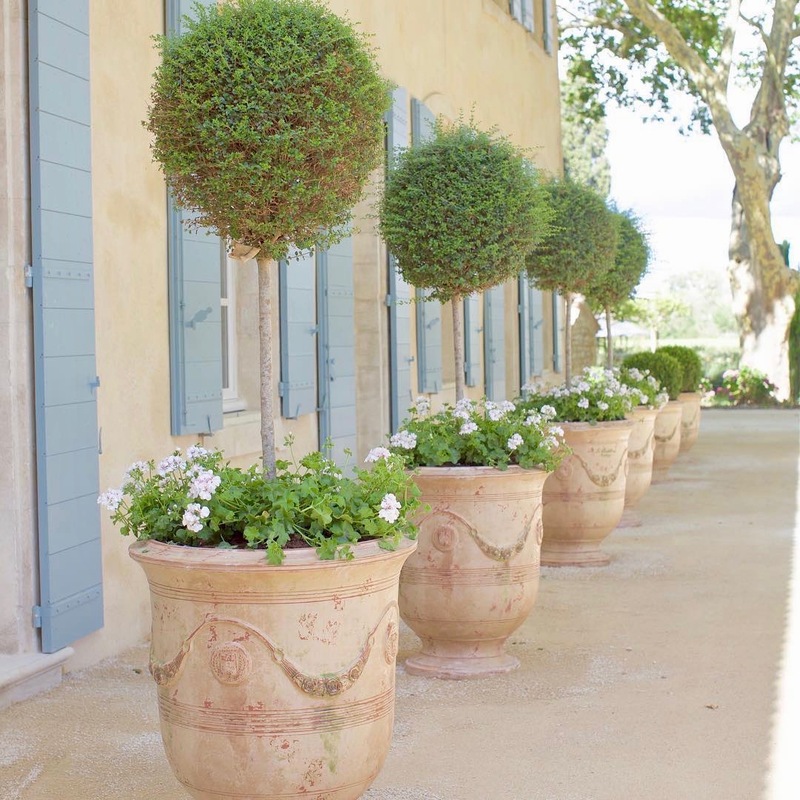 Below, explore more of the secluded French escape.